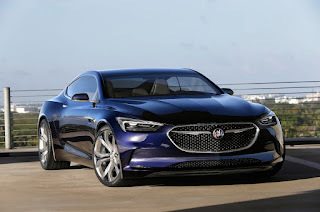 I started a post where I thought that one cool thing Buick could do to change their image would be to come out with a new Grand National. Drop a turbocharged V6 onto the Camaro frame, change the bodywork, and BOOM! New Grand National. It's in the concept phase, so GM still has plenty of time to kill this idea and come out with *another* crossover SUV that no one will buy. 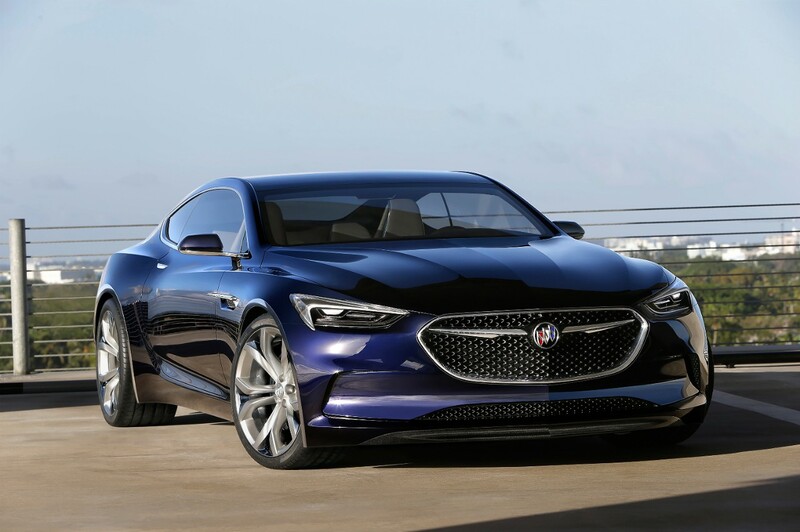 But yes, a 400-horsepower, rear-drive Buick? Kill the "Avista" tag, call it the Grand National, and retire on the profits. Let's see if GM follows your advice -- how can we write to them to encourage it? That is a handsome car. That ain't my grandmother's Buick Special! Or you could do what I did 2 years ago. Get a CADILLAC CTS-V. I got the coupe but they also make sedans and wagons. 6.2 LSA motor with a blower, 6 speed auto, Magnetic ride control, CADILLAC quality, Recaro seats, etc. I put in bigger injectors, an E85 kit, bigger heat exchanger. 610 rwhp. 10.6 sec 1/4. 200 MPH top end. $40,000 with 100K end to end warranty. Buick? I think not.